his grandchildren, he is always sharing his love. 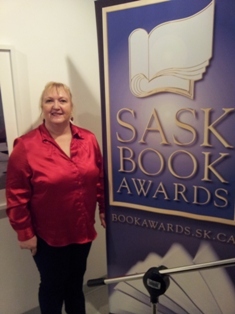 - Books now available at McNally Robinson! $6.95 per book for orders shipped within Canada. $30 per book for orders shipped to all other International destinations. >> Click Here to Order Online! 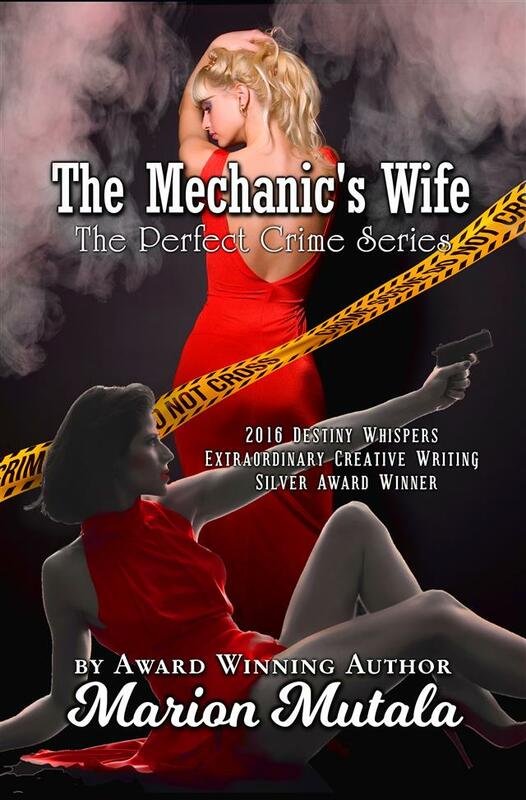 $6.95 per book for orders shipped within Canada. $25 per book for orders shipped to the U.S. and $30 per book for orders shipped to all other International destinations. 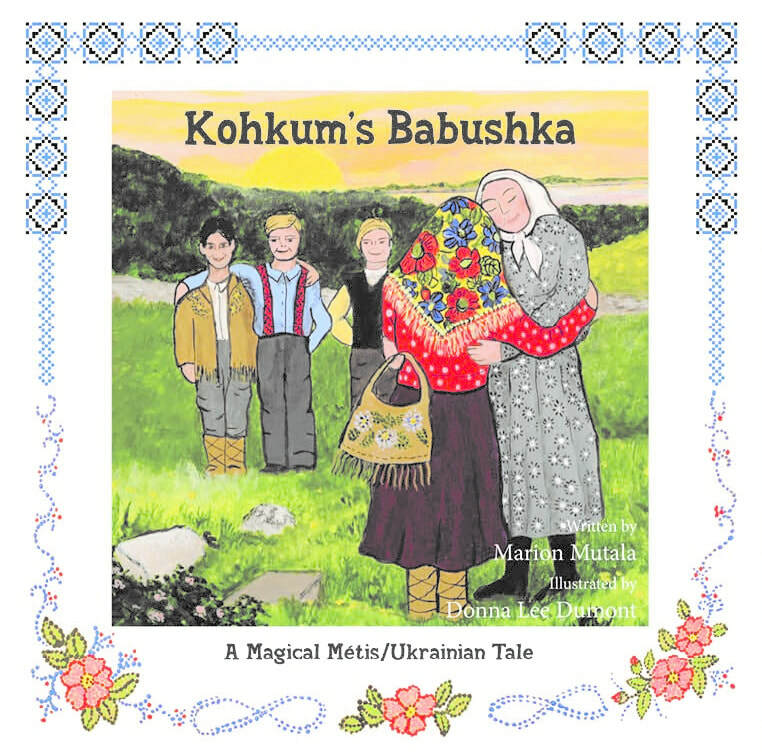 "Baba's Babushka: A Magical Ukrainian Easter" was nominated for a Saskatchewan Book Award in the Publishing in Education category. ​>> Click Here to Order Online! Only 100 copies were made so far - numbered copies handmade by Happy Leopard Press. 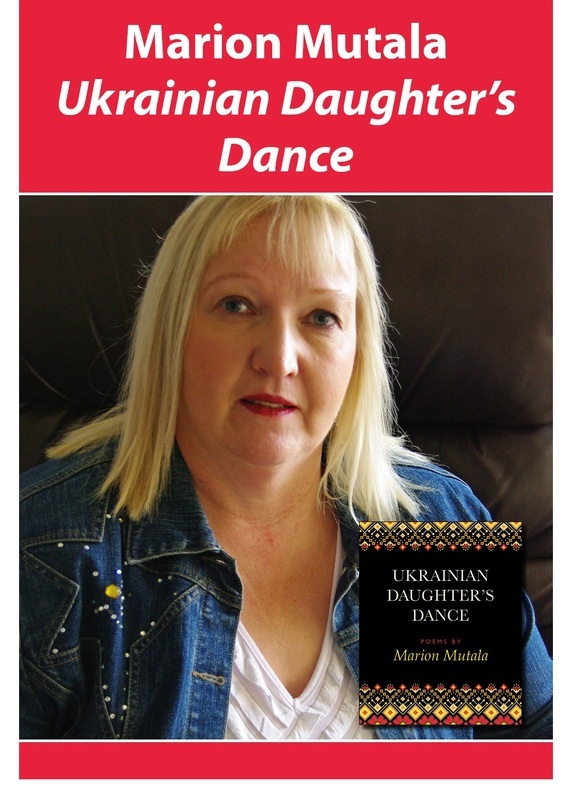 All proceeds from sale of these 100 copies went to Nashi for charity for their Maple Leaf house in Western Ukraine that tries to stop human trafficking. Registered Charities interested in publishing my book as a fundraiser - contact me for more information. Size: about 6" by 4" and 1/2 inch chapbook. 20 pages long, hard cover, marbleized paper inside, beautiful calligraphy by A.E. Matheson and illustrations by Kate Hodgson as well. Reading levels for all ages to enjoy but especially for children at elementary age. It is a message and my prayer for peace to the world. A poignant conversation between parent and child across the years. Simple, easy-to-read, poignant story of a mother’s responses to her child’s wants throughout the years. Ukrainian heritage undertones.